What is this "Load delay period" and what’s the meaning of the error? Can we configure this somehow, somewhere? 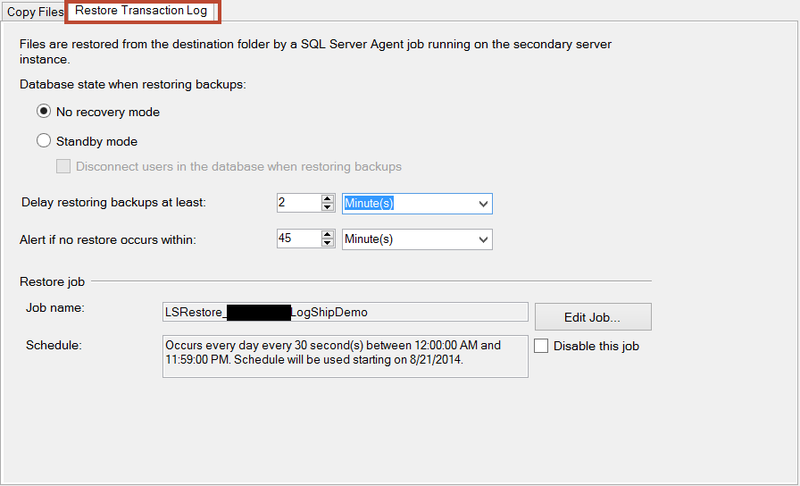 Load delay is a period what is given to secondary server to wait to restore the backup file. We can use this if we want to wait upon the copy job. If we want to check via T-SQL then we can see that in MSDB database of secondary server. If the load delay is set to zero and still we are seeing a long delay in restore job picking the file to restore then next thing to check would be if there is a time difference between primary and secondary servers. Having different time zone is not a problem but but UTC time should match else we would see such problems.